Rain or shine, tomorrow's St. Patty's Day parade is on! 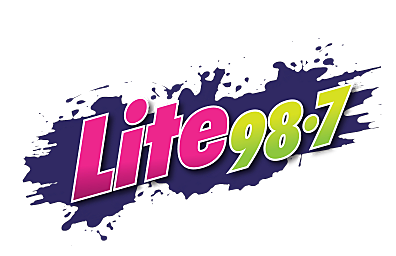 The Lite 98.7 crew hopes to see you along the parade route! Naomi Lynn and I will be passing out song lists. You'll need those song lists on Monday morning so you can have a chance to win with our "Random Acts of Riggies" contest! Last year's St. Patrick’s Day parade was a huge success! I hope you enjoy this "Happy" video filmed at 2014's event. Let's see if we can have this much fun at tomorrow's parade! It's time to rummage through your closet to find your green, and remember to have a bowl of Lucky Charms for me!